Thank you for your interest in promoting your rum through our websites. 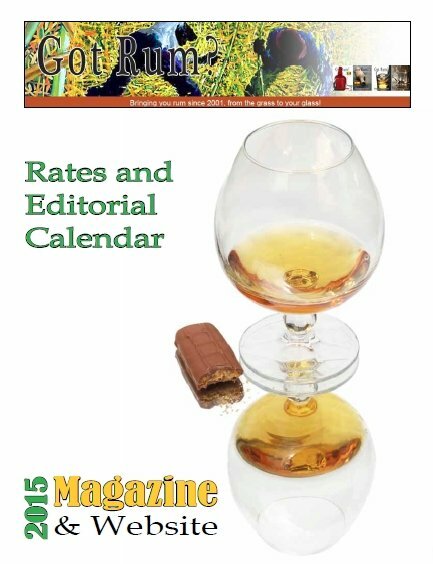 You can learn more about our Circulation, Columns, Features, Editorial Calendar, Magazine Advertising Rates, Website Advertising Rates and the Mechanical Requirements by downloading and reviewing the "Got Rum?" 2015 Editorial Calendar and Rate Sheet by clicking here or on the image below.